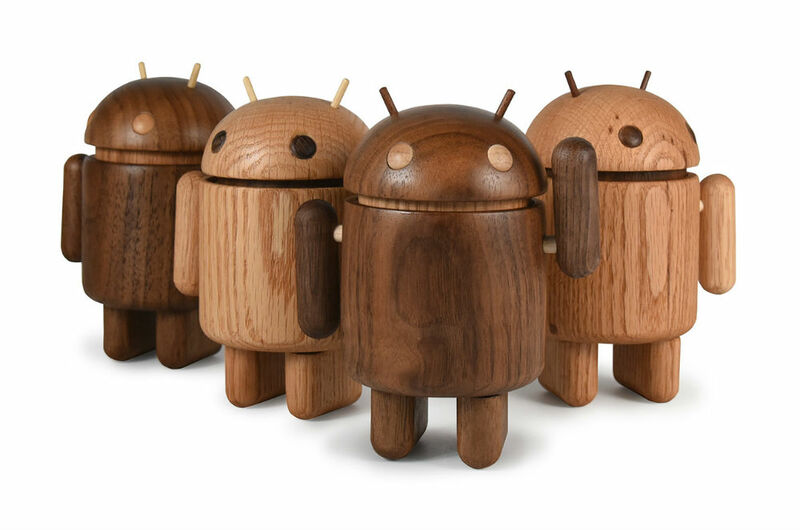 There have been countless Android mini collectibles released over the years, but they were all made of the same plastic material. Don’t get me wrong, I love all of the past minis, but this year, we are getting something very special. 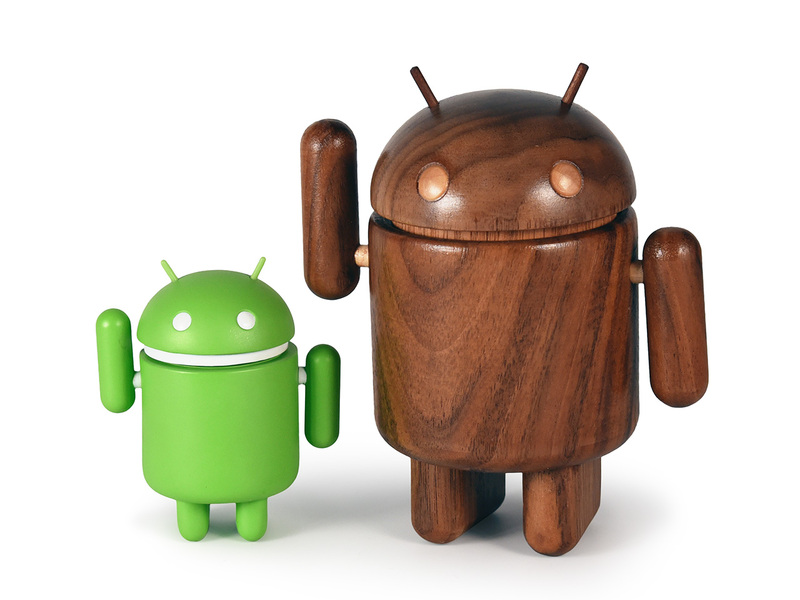 Produced by the one and only Andrew Bell, in partnership with Ken Como, a limited set of real-wood Android minis will be available for purchase to attendees of the San Diego Comic Con. Seriously, these minis are hot. Not everyone reading this who is interested will be attending SDCC, and Dead Zebra knows this, too. Later this year, a limited run of these wooden minis will be available for purchase online, which makes us (not attending SDCC) very excited. In terms of size, they stand a bit taller than your typical mini, with the image below showing exactly how much larger they are. The price for these minis are not listed yet in Dead Zebra’s post, but I have to assume they would be about $30-$40 a pop. It’s real wood and I’m sure it is very time consuming to make them. Update: These minis are priced at $120 a pop, packed in a muslin bag and custom kraft box. Ouch, but still awesome. We’ll let you know when they become available online.